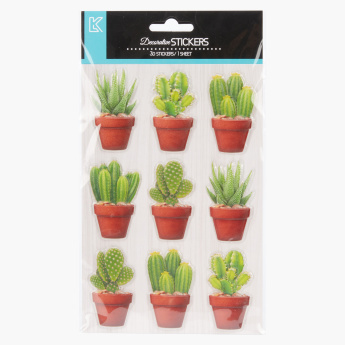 Teach your kid about plants in the desert by getting these stickers. 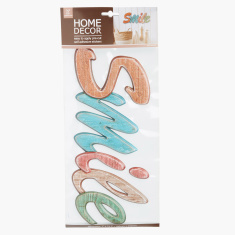 Place them on the walls or boards and see your child getting attracted to it. The 3D stickers have an appealing look and are sure to be adored.